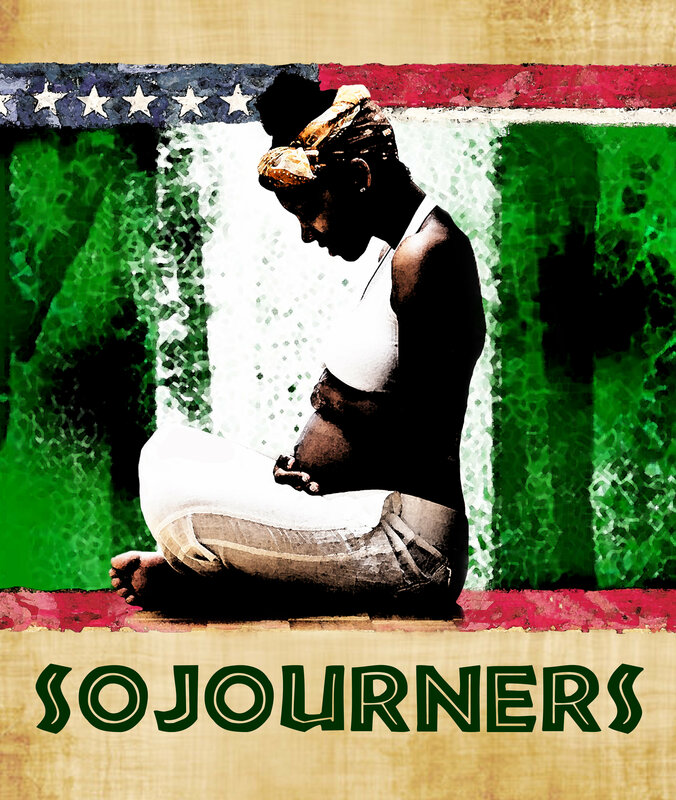 We deeply regret to announce that due to unforeseen circumstances, the production of Sojourners is postponed until further notice. We sincerely apologize to our subscribers, supporters, and friends for the inconvenience. The Strand Board of Directors, staff and production team remain committed to the production, and to delivering theater of highest artistic quality to our audiences. All purchased tickets will be refunded promptly, and subscribers will receive credit toward future productions.